OMG Posters! 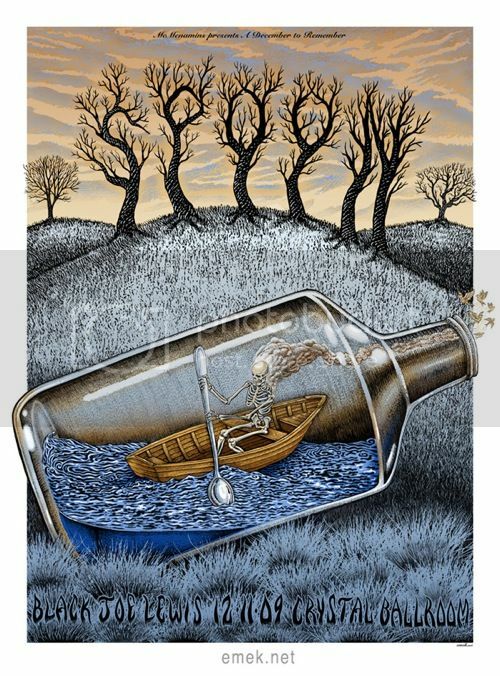 » Archive Emek Interview at IPaintMyMind - OMG Posters! First of all, if you don’t already keep up with my friend Evan’s site, IPaintMyMind, you really should. He just posted an extensive interview with poster giant Emek. Check it out at IPaintMyMind.org. Why do interviewers always ask the same boring questions?